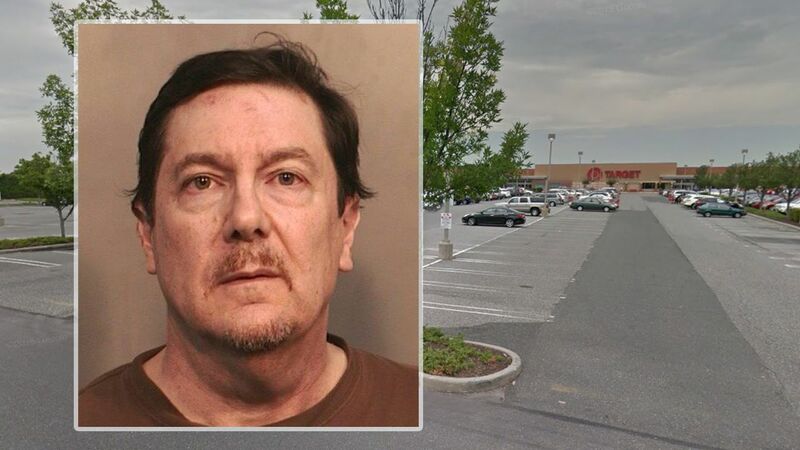 HICKSVILLE, Long Island (WABC) -- A Long Island man will be arraigned Wednesday after he was accused of pepper-spraying people outside the Broadway Mall. Robert G. Labella, 58, of Sea Cliff, was arrested Tuesday evening. According to the Nassau County Police Department, on Tuesday afternoon, the victim was driving into the Broadway Mall off Newbridge Road when Labella pulled in front of him. The victim had his son, 14, and his daughter, 19, in the car with him. Police said the suspect started yelling obscenities at the victim from his vehicle. As the victim attempted to get the license plate of the suspect's vehicle in the Target parking lot, the suspect approached him and sprayed him with a substance that police said was pepper spray. All three were hit by the spray. The victims, along with a witness, tried to subdue the suspect but he fled. Labella faces several charges, including assault and endangering the welfare of a child. He will be arraigned on Wednesday.